Everyone should do their part in helping preserve the environment. One of the better ways to do this is to start at home. Making smart decisions regarding energy efficiency and using environmentally friendly products will lessen the impact on the environment. 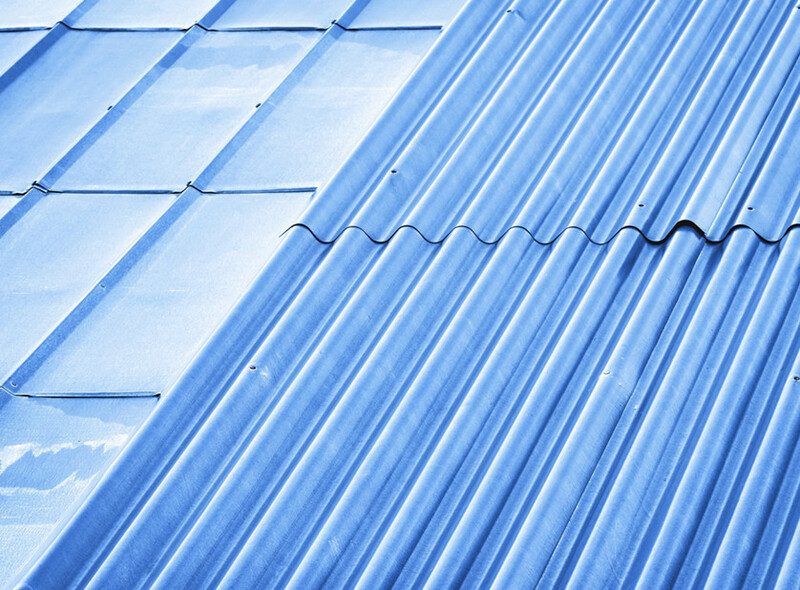 Metal roofs may feature heat-deflecting coatings to help keep your home cooler this summer. A cool metal roof can reflect up to 70 percent of the sun’s rays and help save you up to 40 percent in utility costs. Metal roofing in Arlington, VA allows you to help save the environment by reducing your energy consumption, while saving money and living in a more comfortable home. Metal roofs have a long service life. These can protect your home for up to 60 years. This means there’s no need to replace your roof every few decades and consume precious energy and resources doing so. This long life span is coupled with maximum durability and protection. Metal is impervious to water, while rain and snow will just slide off it. The heat from the sun also has no significant effect to the material. Unlike other roofing materials, metal roofing in Arlington, VA, won’t fill up landfills, but can instead be put to good use. Metal roofs can contain up to 40 percent recycled material; it is 100 percent recyclable at the end of its service life. From a waste reduction standpoint, it is one of the most eco-friendly roof materials. These benefits prove that metal roofs are an excellent choice to help protect the environment. At Lyons Contracting, the metal roofs that we provide come in a variety of styles that will increase your home’s appeal. To provide you with the best metal roofs, our experienced team has undergone countless hours of training with first-class European metal craftsmen. Give us a call if you would like to learn more about metal roofs, or if you would like a free in-home consultation.